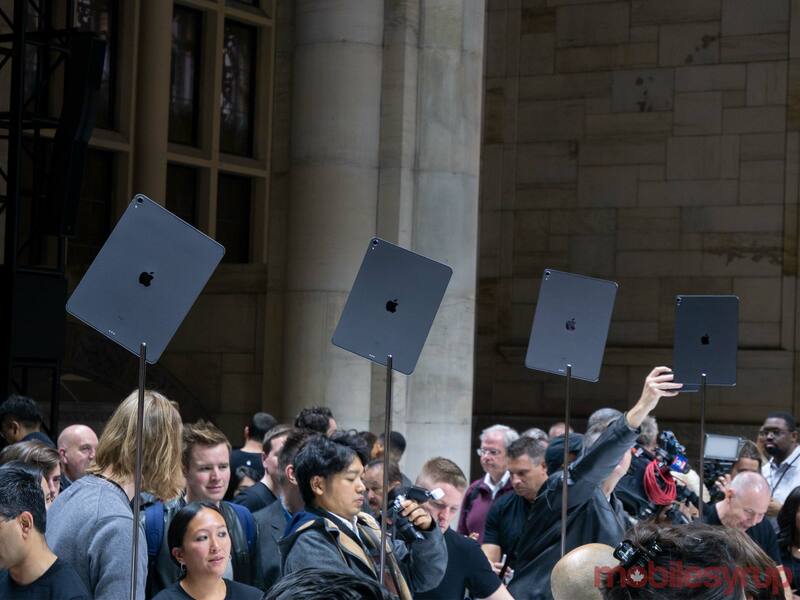 Apple hosted an event in Brooklyn, New York to unveil several new products. 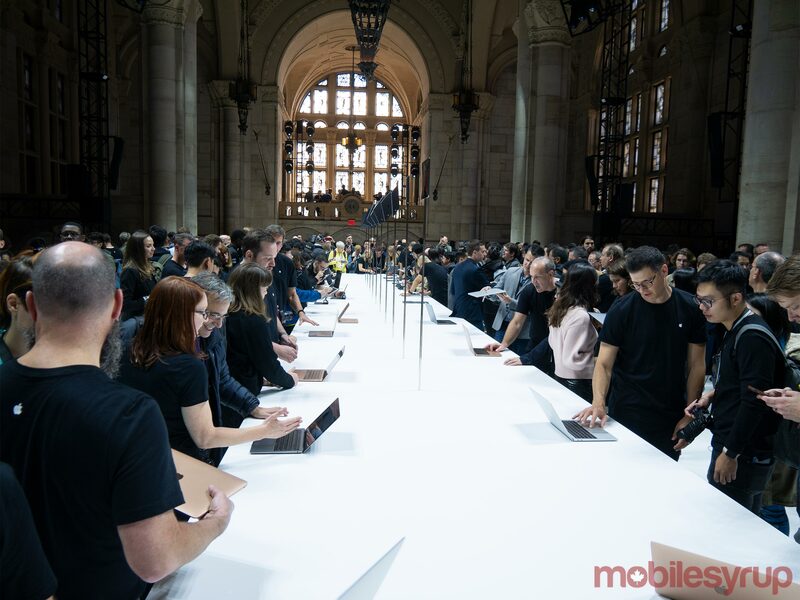 From a new iPad Pro to a successor to the venerable MacBook Air, there was a lot to see at the event. Check out our top five announcements from the event below. 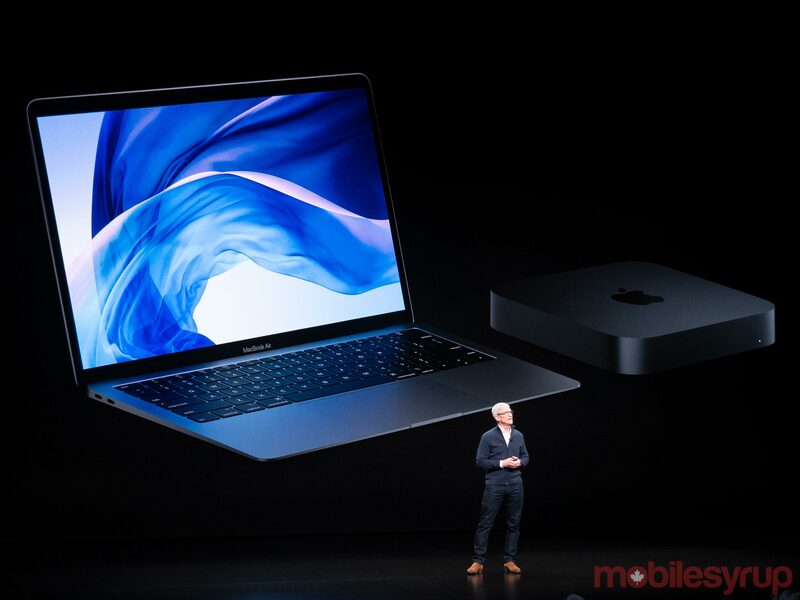 Apple may have announced a new version of the MacBook Air at Tuesday’s event, but it was the iPad Pro that stole the show. 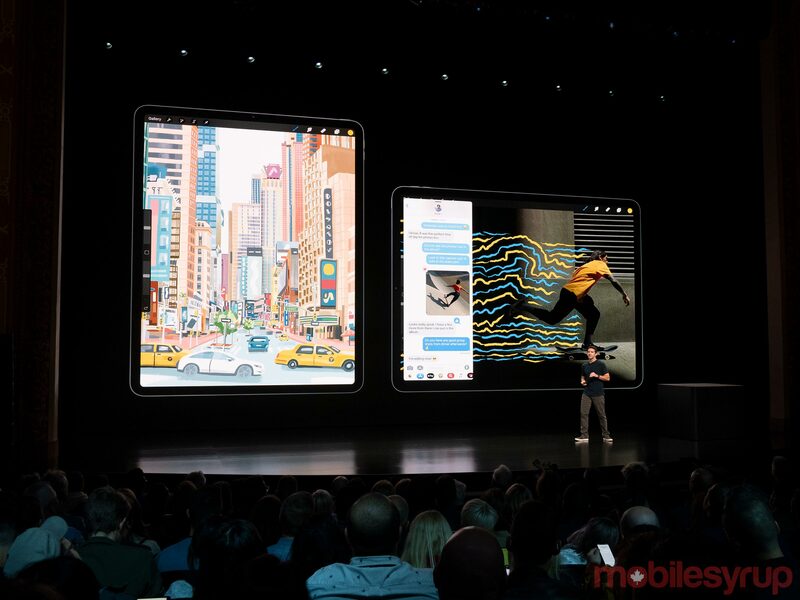 The company’s latest tablet brings “console-level graphics capabilities,” according to Apple, a ‘Liquid Retina’ LCD screen with minimal display bezels, a USB-C port, as well as a thinner design. One trade-off is that neither of the new models features a headphone jack. The iPad Pro comes in two sizes: 11-inch and 12.9-inch. 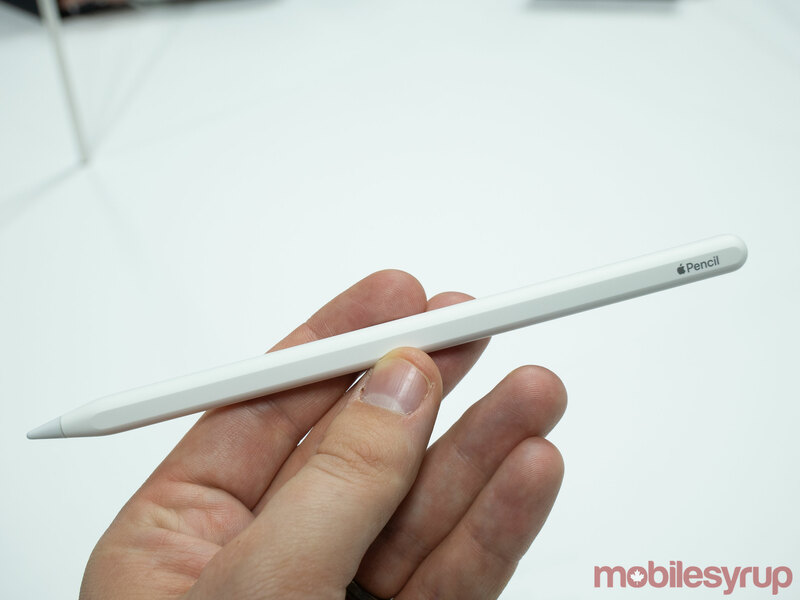 Both devices work with Apple’s new Pencil. Notably, the new Pencil, due to the fact that it doesn’t include a Lightning Port connection, only works with the new iPad Pros. The new Pencil is also more expensive than the stylus it replaces. Apple’s main push with the iPad Pro is to convince more people that an iPad can do everything they want. The new A12X Bionic chipset features a seven core GPU that runs alongside Apple’s Neural Engine to assist with machine learning-based functionality. Apple states that the new iPad Pros are more powerful than most PC laptops. Adobe even ventured on stage to demo a full desktop-class version of Photoshop that is coming out next year. The device is still limited by its operating system, but Apple has been fleshing out iOS’ productivity functionality and more apps have been updated to support features like drag and drop over time. Either way, this is an incredibly impressive device that is pushing the future of computing into new places like Microsoft’s Surface line and Google’s recently announced Pixel Slate. To read more about Apple’s new tablets, read MobileSyrup’s announcement post. Probably one of the most exciting parts of Apple’s Brooklyn event was the announcement of a successor to the MacBook Air. After seven years of little more than internal refreshes, the new MacBook Air brings some significant upgrades in a thin package. Most notable is the new display. 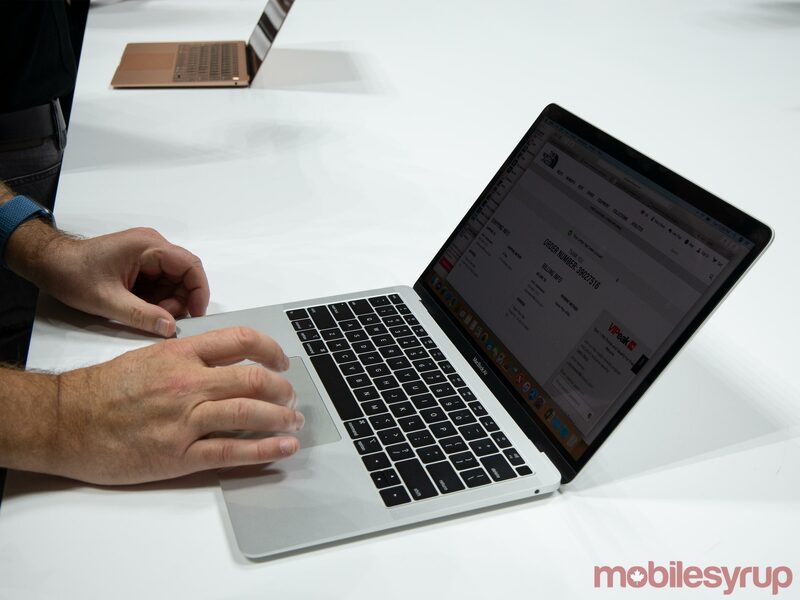 The MacBook Air’s Retina Display packs over four million pixels into a 13.3-inch screen. Additionally, the display is capable of pumping out 48 percent more colours, and the borders are 40 percent narrower. The Air also eschews traditional ports for two Thunderbolt 3 USB-C ports. It does keep the 3.5mm headphone jack, however. Further, the new Air includes a T2 security chip, ‘Hey Siri’ integration, TouchID and plenty more features. It looks like a great upgrade option for anyone still clinging to a MacBook Air. It may even be a better option than the MacBook. 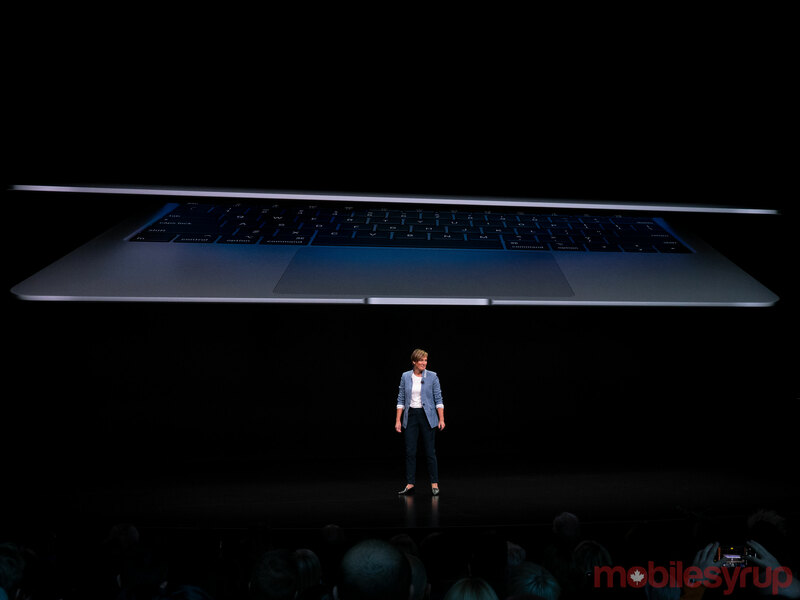 You read more about the powerful new MacBook Air here. Apple’s rolling out the latest version of iOS 12 throughout Tuesday. iOS 12.1 is finally bringing Group FaceTime, 70 new emoji and dual SIM support. The most significant addition is Group FaceTime. Apple announced the feature at WWDC alongside iOS 12, but it took until for the feature to roll out with iOS 12.1. Group FaceTime allows users to chat with up to 32 people at once. This update makes it easier for users to join and start calls since Apple has streamlined the process. The new version of FaceTime uses voice detection to highlight the person that’s talking and make them appear front and centre in the app. This helps users focus on the speaker instead of a giant grid of faces. Until today, the Mac Mini was the computer that Apple forgot. The Cupertino technology giant refreshed the Mac mini today making it the cheapest desktop computer that Apple sells, and maybe one of the best since this little tower can be spec’d out to be a powerhouse. Another plus of the little machine is the number of ports that it has. It’s packing an Ethernet port, four Thunderbolt 3 (USB-C), an HDMI port, two traditional USB-A ports and a 3.5mm headphone jack. With a new fan system for enhanced cooling, a blazing fast SSD hard drives and DDR4 RAM by default the new Mac Mini is out to impress. There isn’t much to say about this little machine’s looks, but other than that it looks like it will be a great desktop option that can be spec’d out to the user’s preference and its base-model is a bit cheaper than the base model of Apple’s All-in-one Mac line. Plus, it now comes in ‘Space Gray’. To read about all of the cool new features in the Mac mini, check out MobileSyrup’s post here. A re-reoccurring theme among the products Apple announced on Tuesday was environmental friendliness. Whether it was the MacBook Air, Mac mini or the iPad Pro, Apple spent time talking up how each product was eco-friendly. 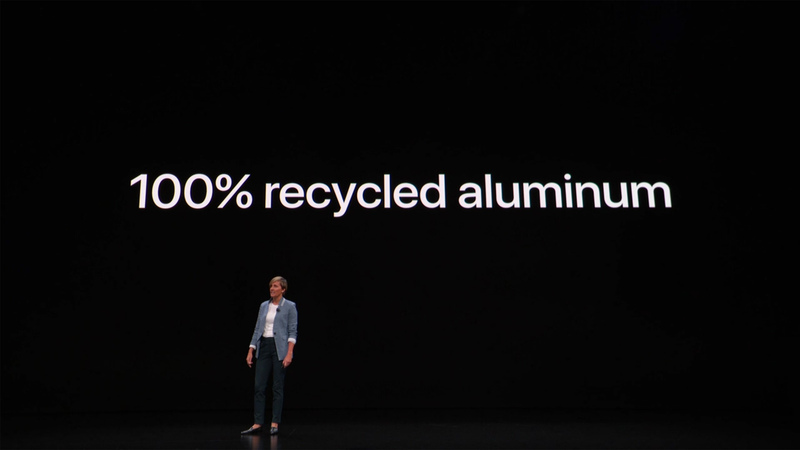 One thing, in particular, stood out, the new MacBook Air is made out of 100 percent recycled aluminum. This is notable for several reasons. Not only is the unibody aluminum house fully recycled, but it means Apple isn’t mining new ore to make the Air’s casing. That in itself is a boon for the environment as mining has a lot of impacts. Not only is there the digging to collect ore, but there’s the transportation process, the refining process and more. Cutting out all those steps can significantly reduce the environmental footprint of the laptop. Additionally, Apple said that all its facilities now run on 100 percent renewable energy. That includes its offices, retail stores and data centres. Overall, I think the company’s commitment to environmental sustainability is significant. Other big tech companies should look to Apple as a model of how they can work to be eco-friendly too. For more info about Apple’s commitment to the environment, check out its website. Make sure to check out MobileSyrup’s article detailing the Canadian pricing and availability of all of the new hardware here.